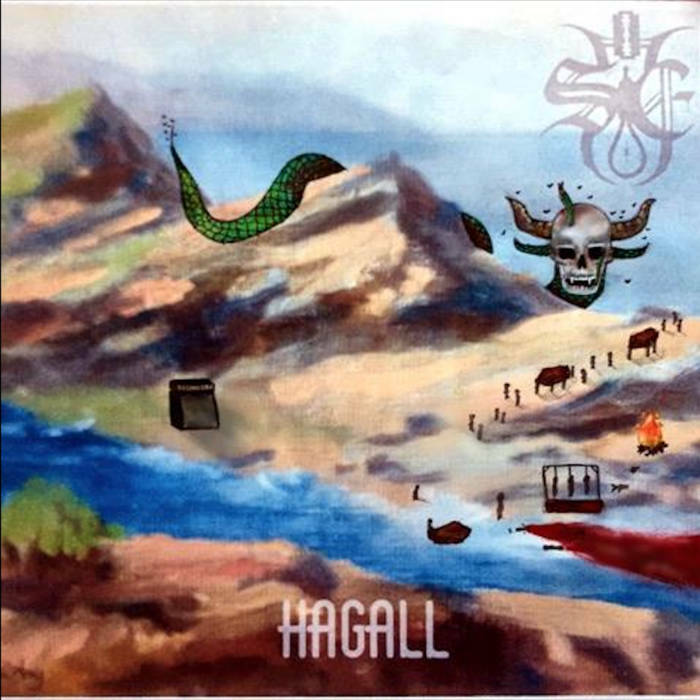 Sykelig Englen is a black metal solo project from the UK and this is the artist’s second album. 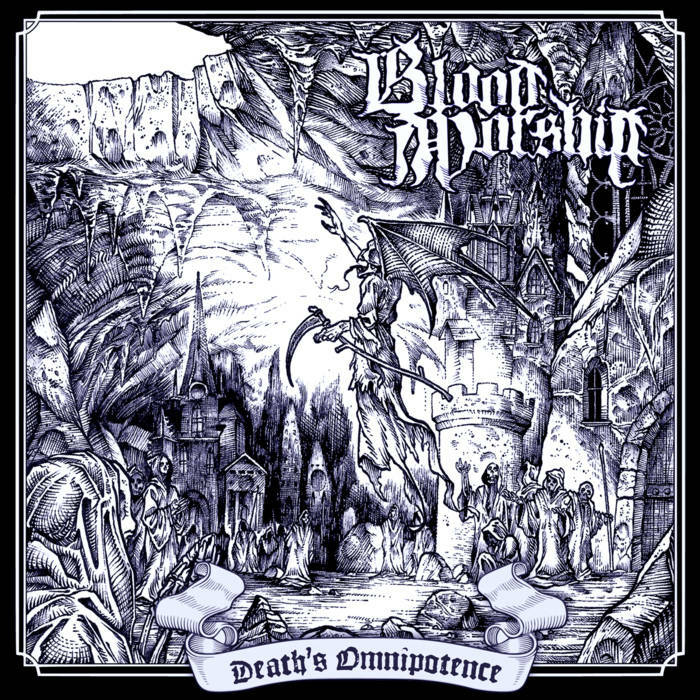 This is the debut EP from Swedish black metal band Blood Worship. 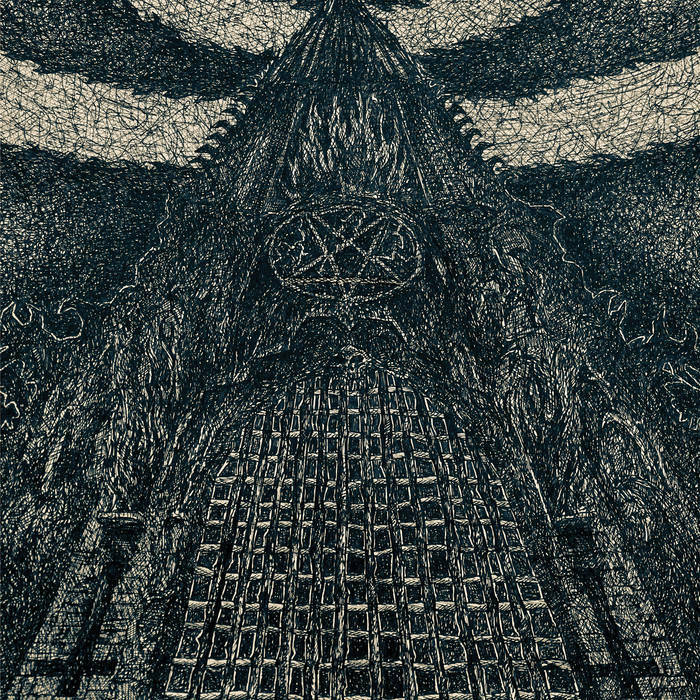 This is the debut EP from Daeva, a blackthrash band from the US. 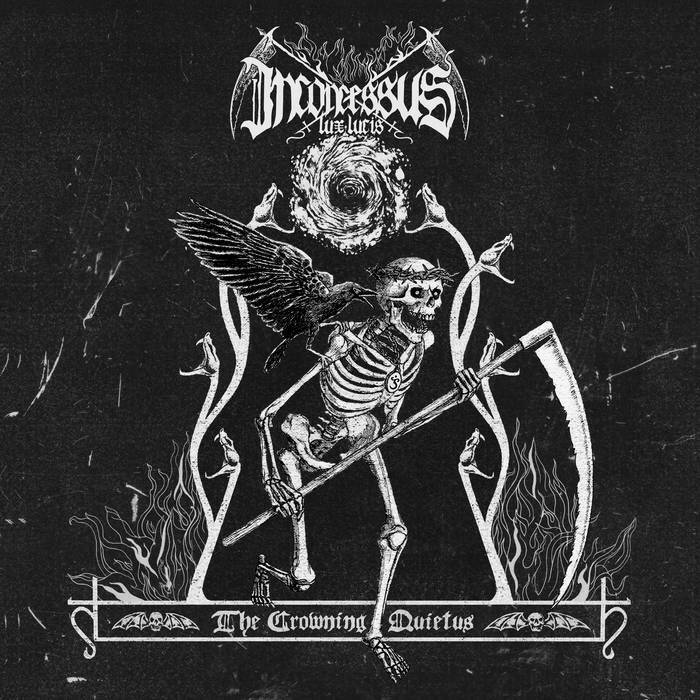 Hailing from the UK, this is the second album from black metallers Inconcessus Lux Lucis. 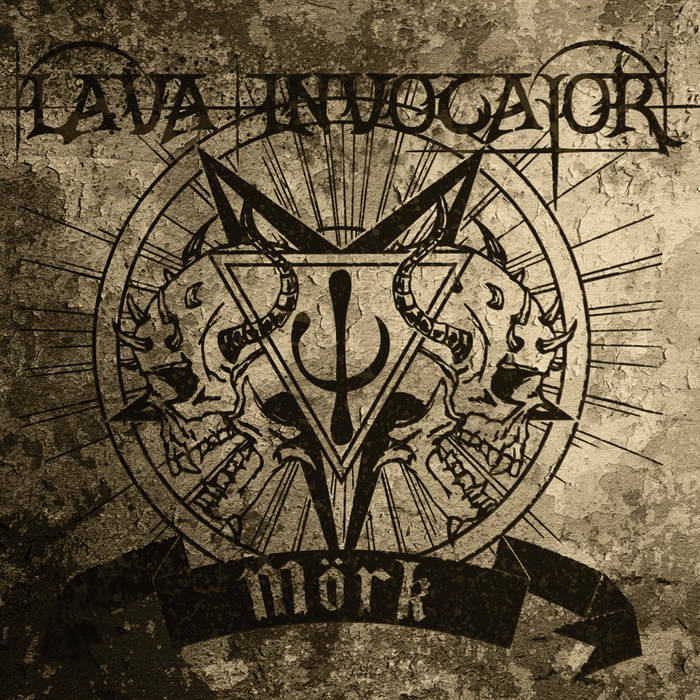 Lava Invocator are a Ukrainian black metal band and this is their debut album. 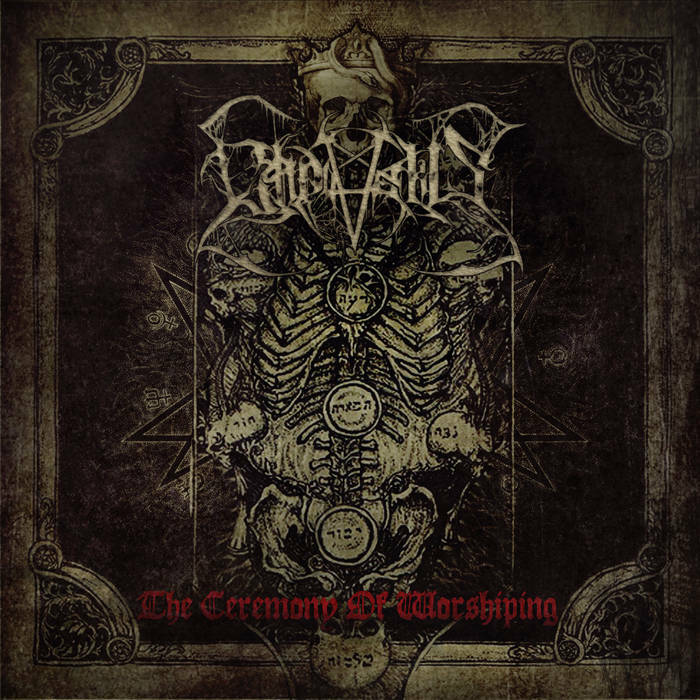 This is classic black metal, traditionally played with hatred and fervour. 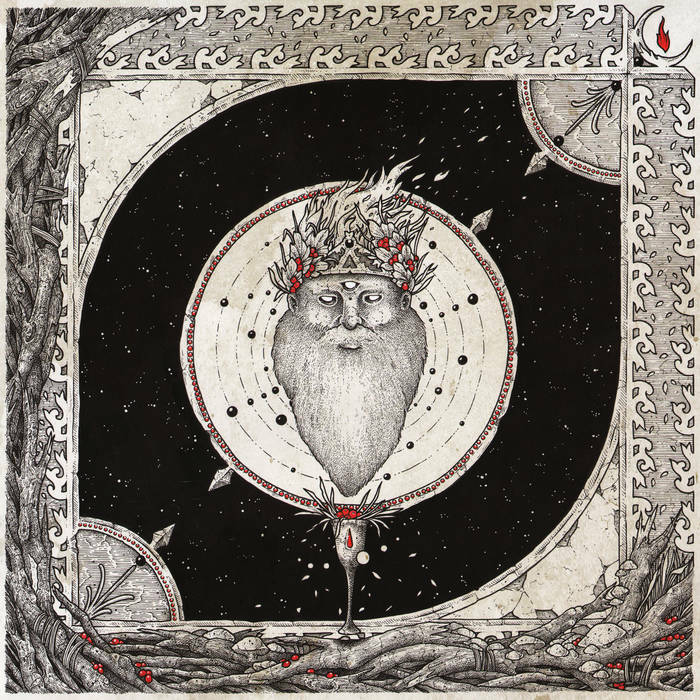 This is the debut album from Kafirun, a Canadian black metal band. Mountains Crave are a UK black metal band and this is their debut album. 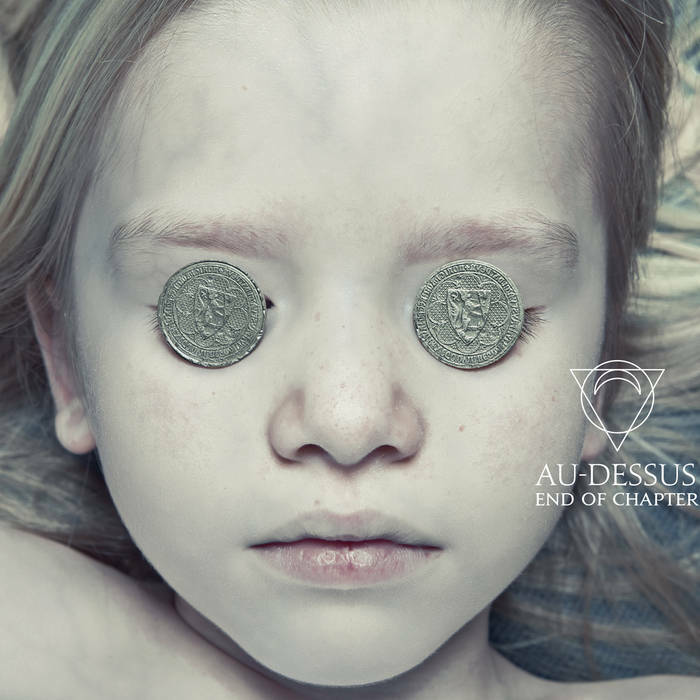 Au-Dessus are a black metal band from Lithuania. 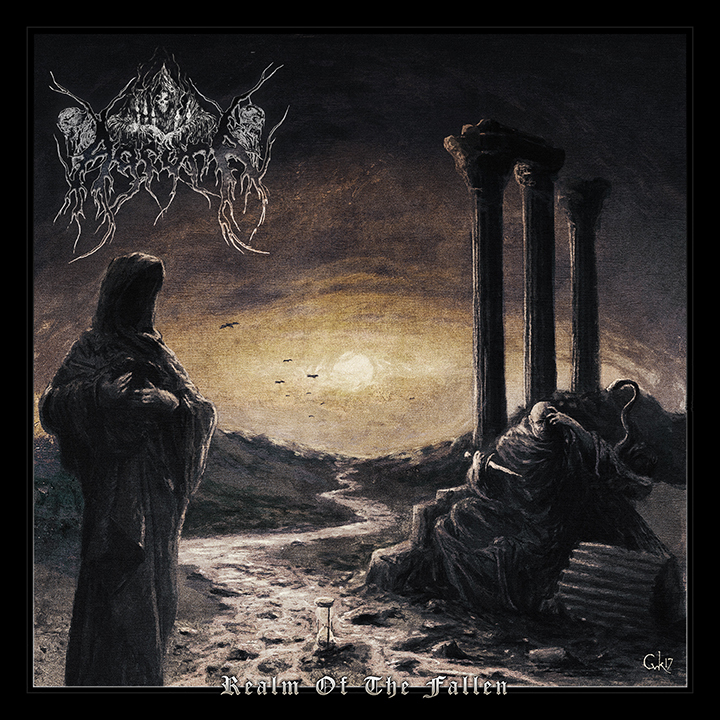 Cadaveris are a Russian black metal band and this is their debut album. 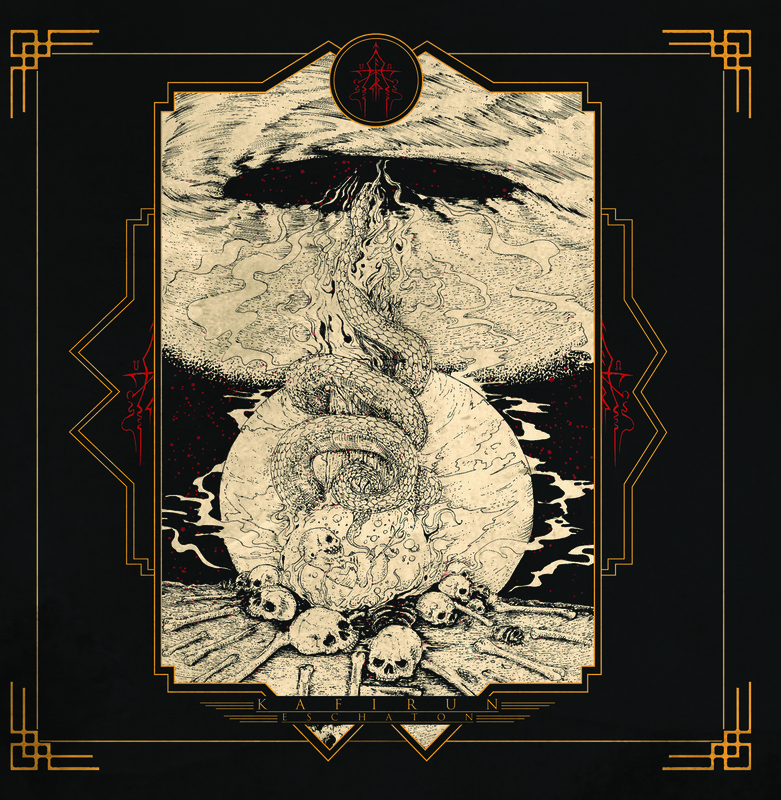 This is half an hour of orthodox, occult black metal that comes across as a malevolent mix of Watain, Marduk, Mayhem and Dark Funeral.